Address: 23911 E Arapahoe Rd. 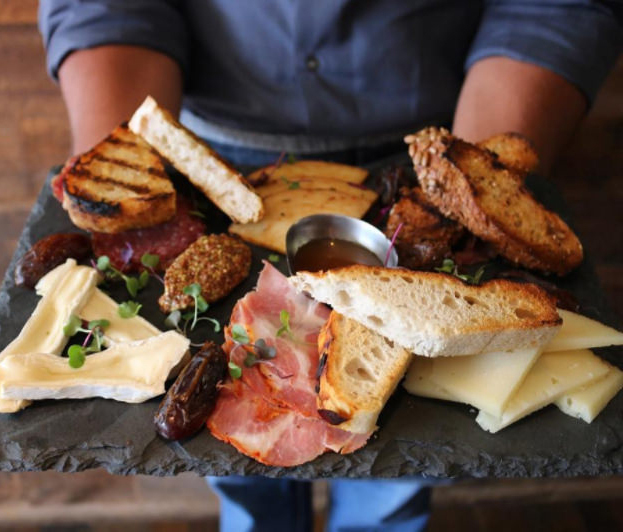 Adults are welcomed to join for an evening of learning as the City of Aurora host a charcuterie tasting with a variety of meats and cheeses, followed by an Instagram-worthy charcuterie board styling session. Hotel Teatro and The Nickel’s Executive Sous Chef Russell Stippich will introduce the flavors profiles and perfect pairings followed by building your own dream charcuterie board. Attendees are encouraged to register for this free event located at the Tallyn’s Reach Library.